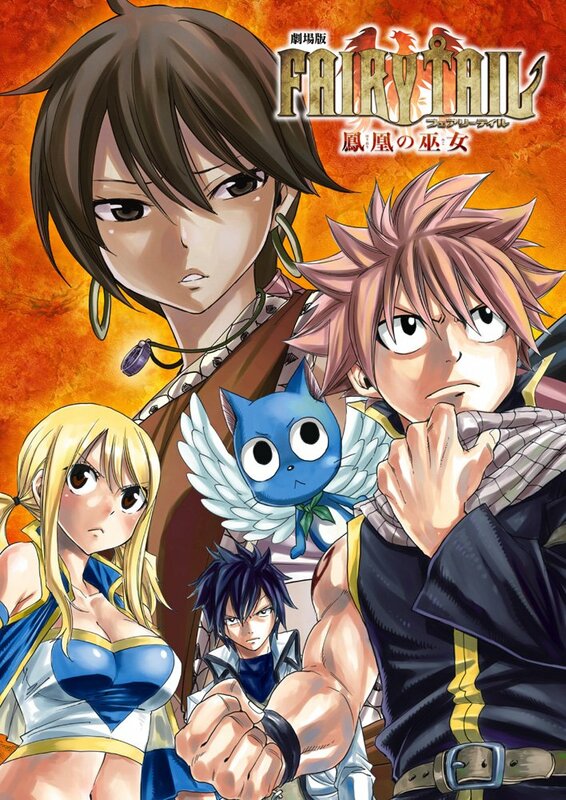 Hiro Mashima newly drawn 3-sided box, a booklet, and more extras planned. Last edited by WTK; 12-28-2018, 10:54 PM. 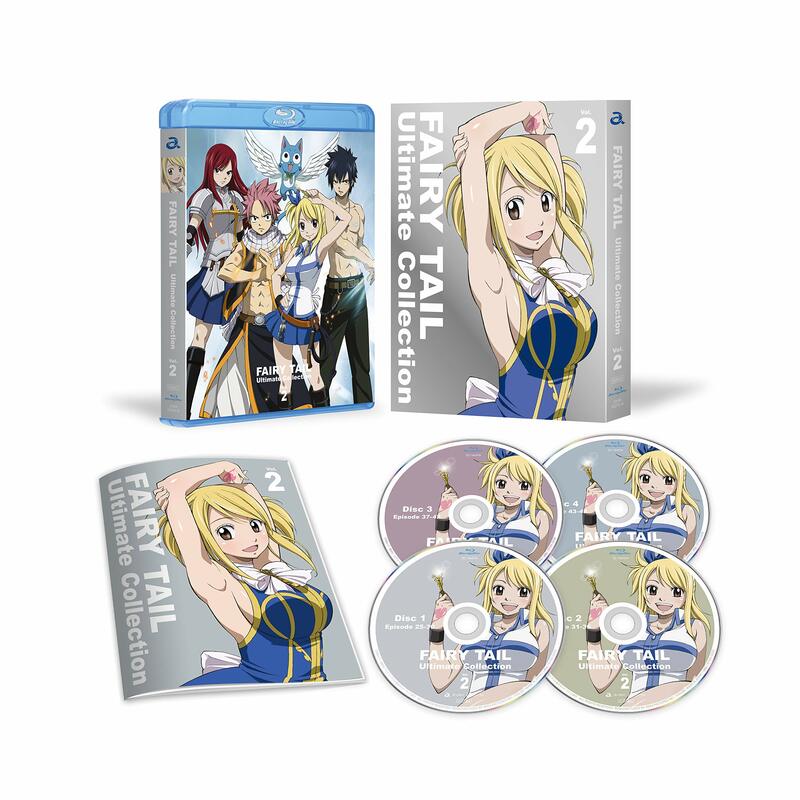 Why is the bd so far after the dvd? Last edited by WTK; 09-16-2017, 12:32 AM. 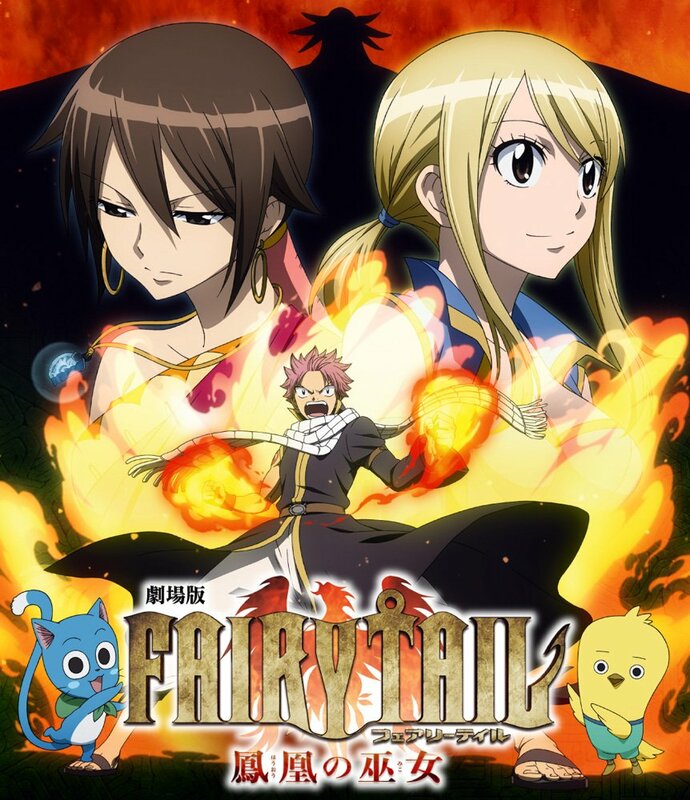 - FAIRY TAIL ULTIMATE COLLECTION vol.1 (24 eps) | 10000yen + tax. February 22, 2019. 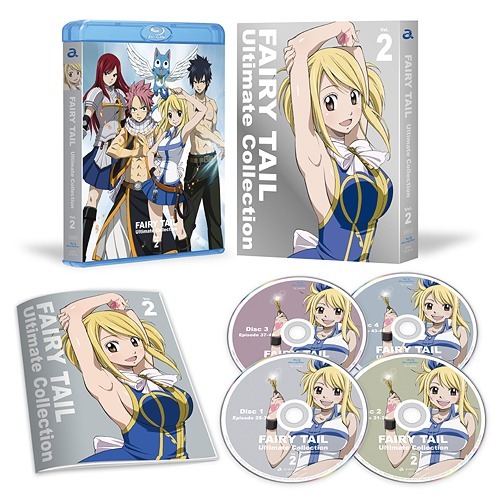 - FAIRY TAIL ULTIMATE COLLECTION vol.2 (24 eps) | 12000yen + tax. March 29, 2019. 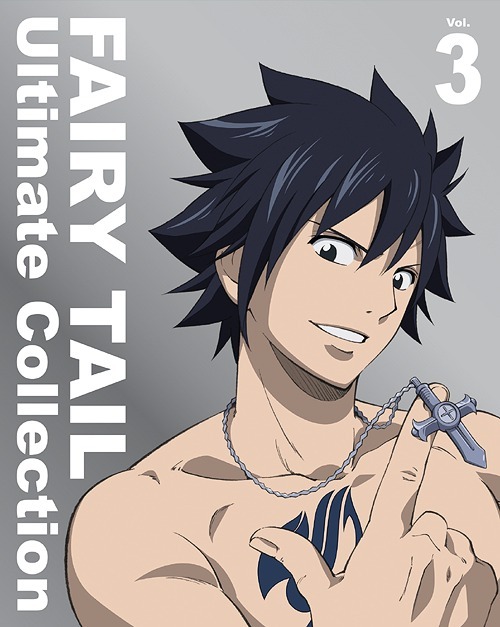 - FAIRY TAIL ULTIMATE COLLECTION vol.3 (24 eps) | 12000yen + tax. March 29, 2019. 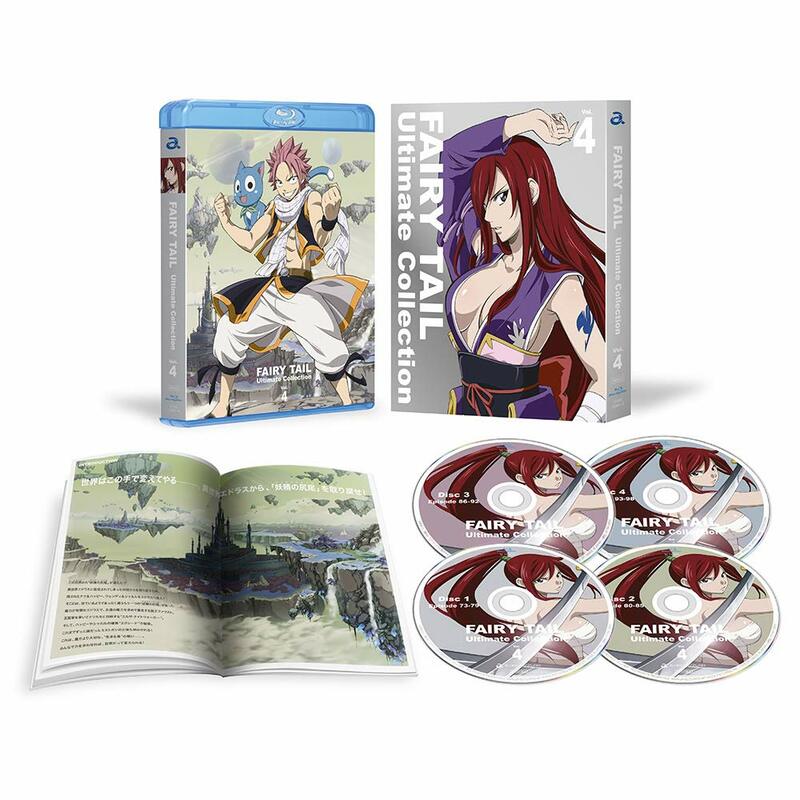 - FAIRY TAIL ULTIMATE COLLECTION vol.4 (26 eps) | 13000yen + tax. May 31, 2019. 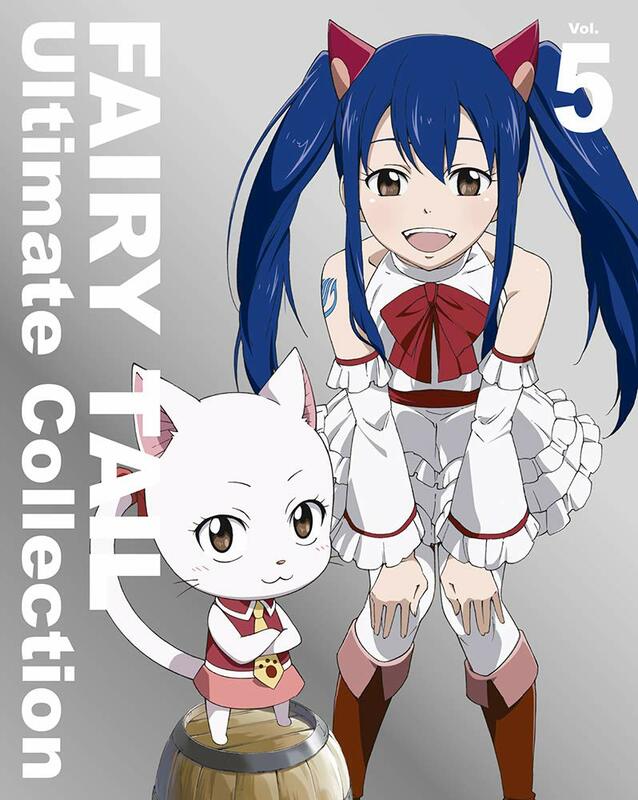 - FAIRY TAIL ULTIMATE COLLECTION vol.5 (26 eps) | 13000yen + tax. May 31, 2019. 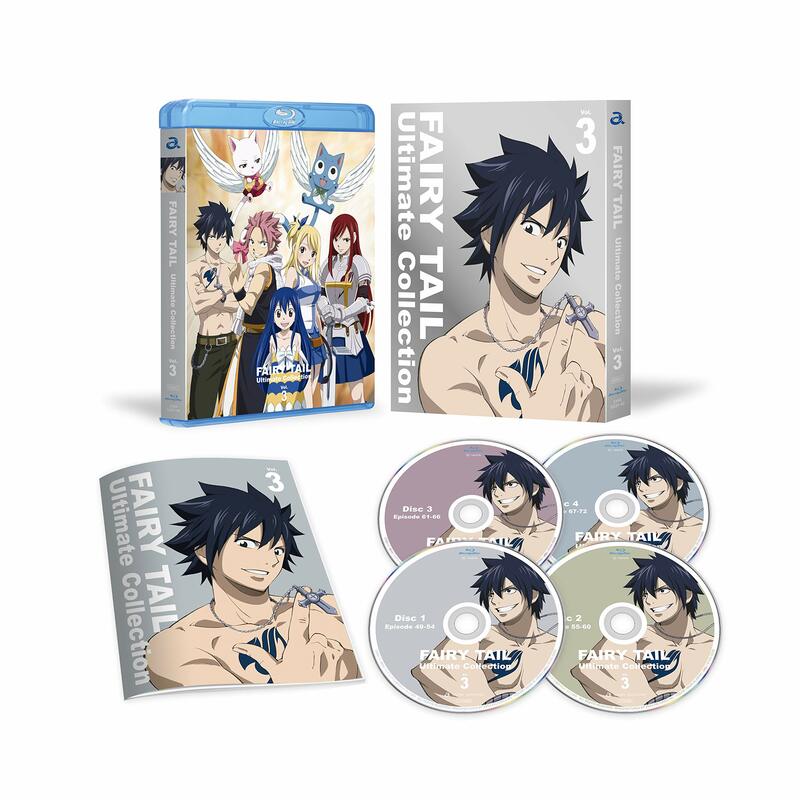 - FAIRY TAIL ULTIMATE COLLECTION vol.6 (26 eps) | 13000yen + tax. July 26, 2019. 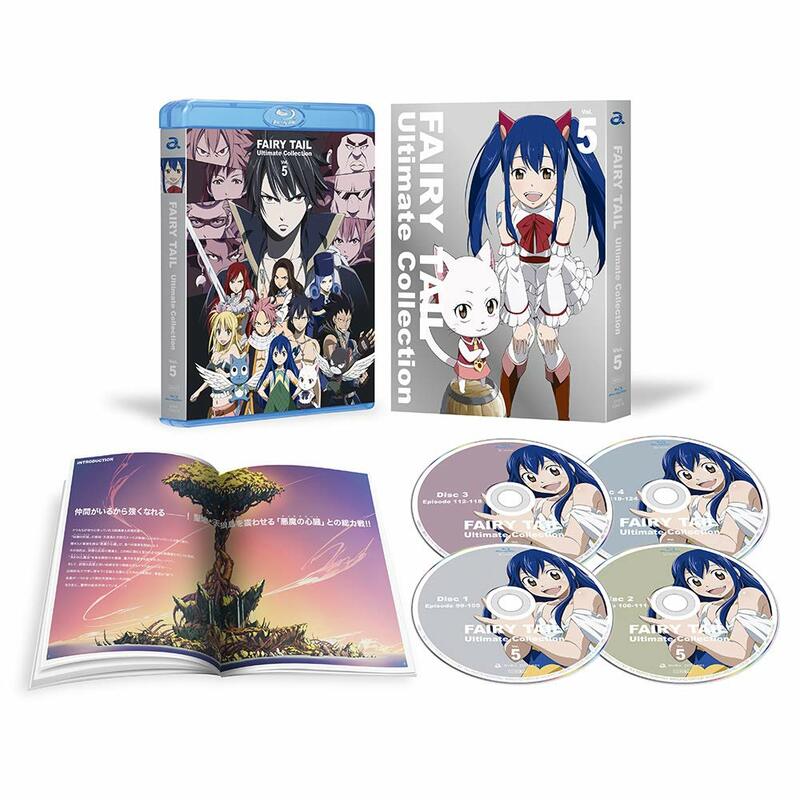 - FAIRY TAIL ULTIMATE COLLECTION vol.7 (25 eps) | 12500yen + tax. July 26, 2019. 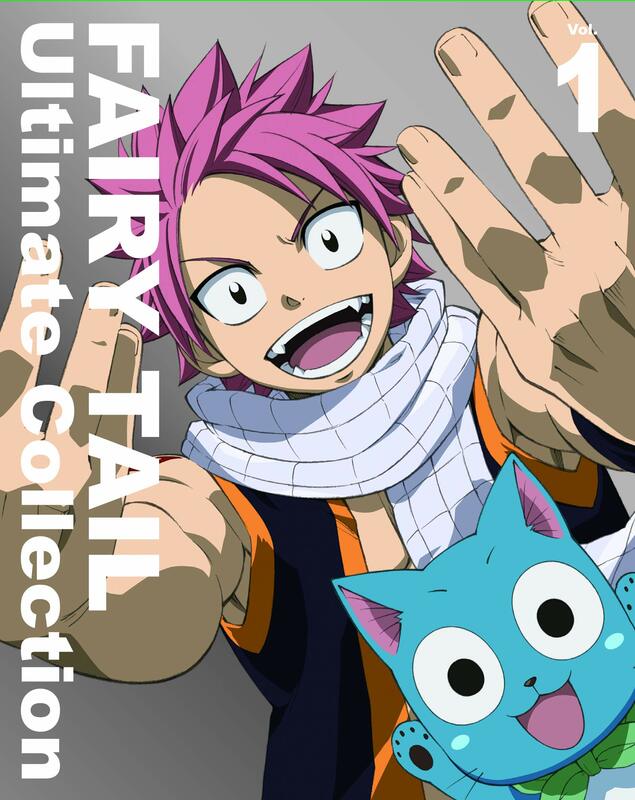 - FAIRY TAIL ULTIMATE COLLECTION vol.8 (28 eps) | 14000yen + tax. September 27, 2019. 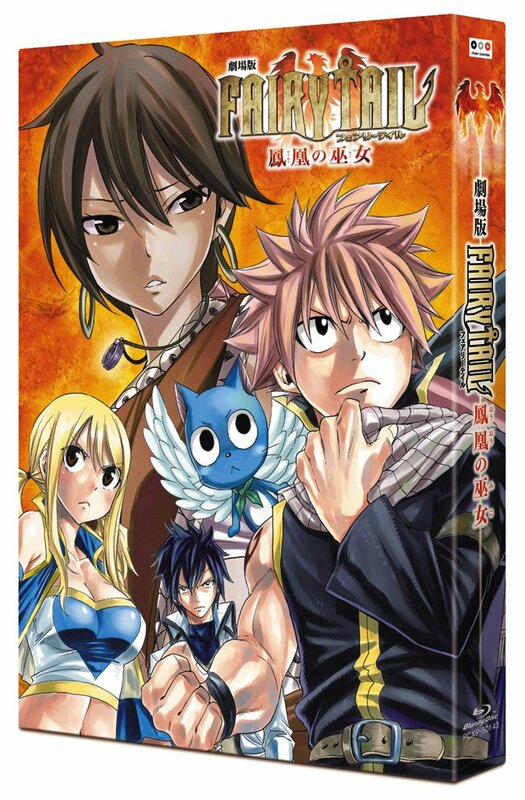 - FAIRY TAIL ULTIMATE COLLECTION vol.9 (23 eps) | 11500yen + tax. September 27, 2019. 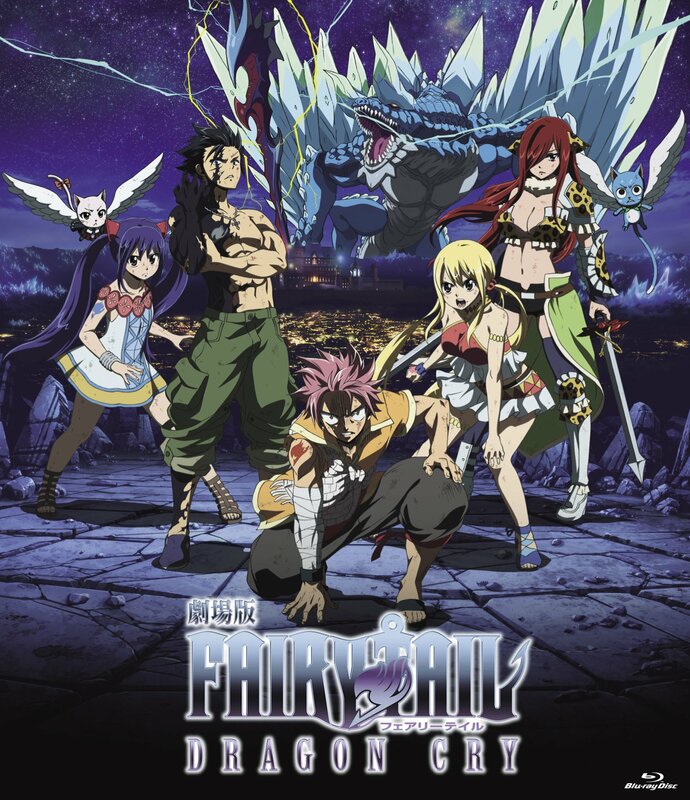 - FAIRY TAIL ULTIMATE COLLECTION vol.10 (26 eps) | 13000yen + tax. November 29, 2019. 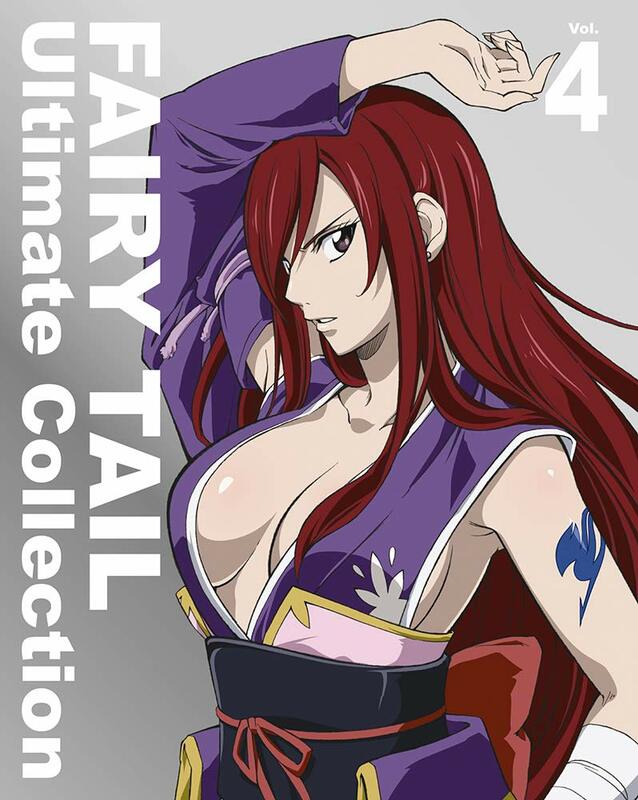 - FAIRY TAIL ULTIMATE COLLECTION vol.11 (25 eps) | 12500yen + tax. November 29, 2019. 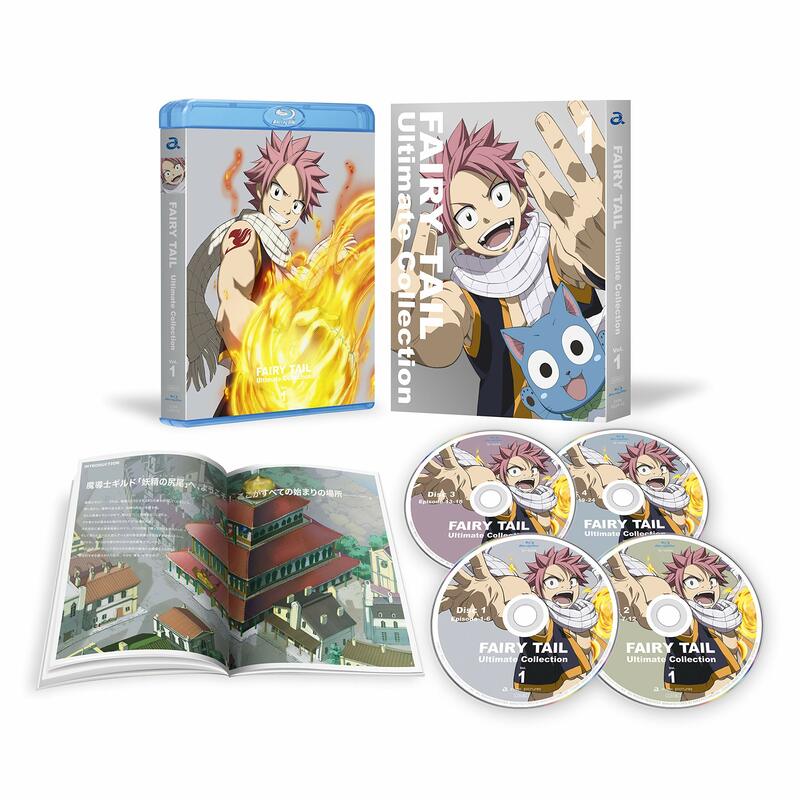 - FAIRY TAIL ULTIMATE COLLECTION vol.12 (26 eps planned) | 13000yen + tax. January 31, 2020. 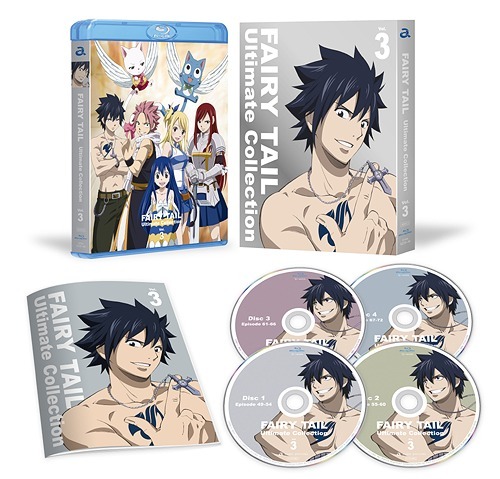 - FAIRY TAIL ULTIMATE COLLECTION vol.13 (25 eps planned) | 12500yen + tax. February 28, 2020.
vol.2 and vol.3 now listed on Amazon Japan. v1 to v3 now have Amz JP exclusives as well.